when I stumble across this little one again. 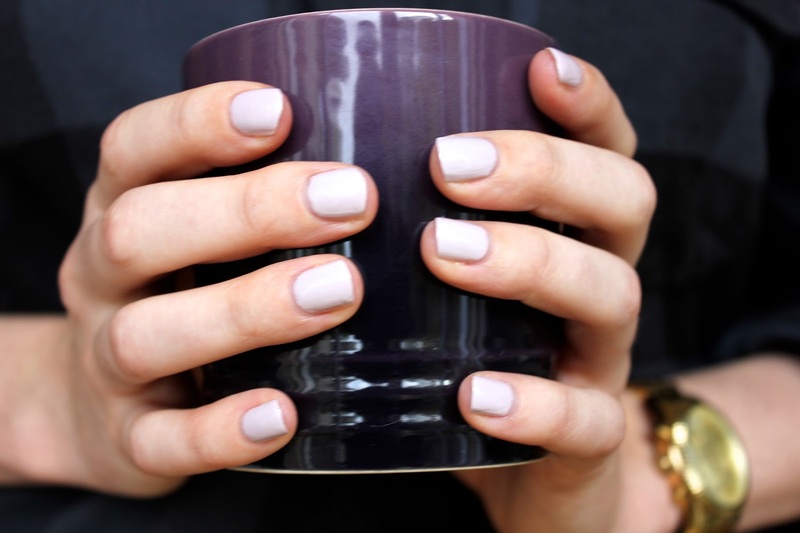 I would describe this shade as a creamy, muted pinky purple, perfect for school or the office. I love simple nail colours, and this one is just that but with an added sense of elegance. This is my go-to when i'm looking for a chic, unobtrusive nail colour and I couldn't love it any more. With autumn well and truly upon us, I love this shade as an alternative to the classic deep plums and reds we all love to wear at this time of year. The formula is great, opaque in 1-2 coats with a super speedy drying time - perfect for us gals on the go!